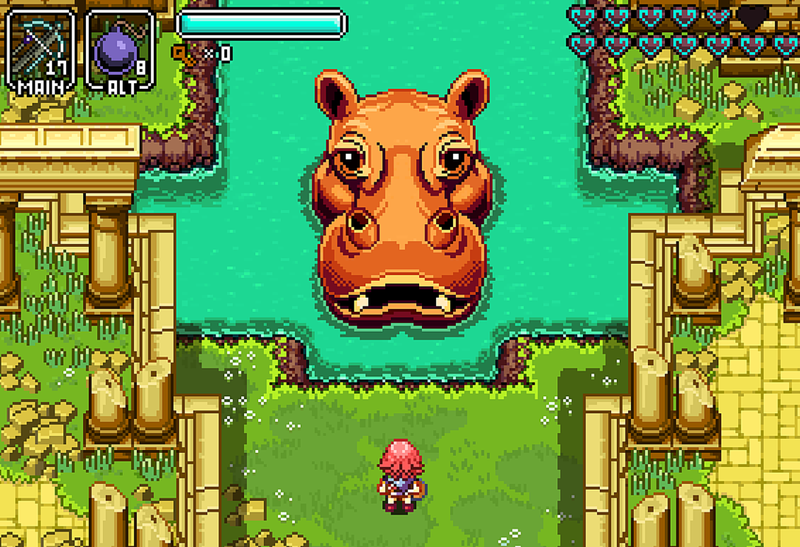 Hazelnut Bastille is a retro-looking RPG with beautiful pixel art. It’s something we’ve been seeing a lot of recently, but Bastille has one thing those other games don’t: Secret of Mana composer Hiroki Kikuta. Screenshots and GIFs of Aloft Studio’s upcoming game have been circulating around Twitter and Tumblr for a while now, and it’s hard not to appreciate the level of detail and 16-bit charm of every image. 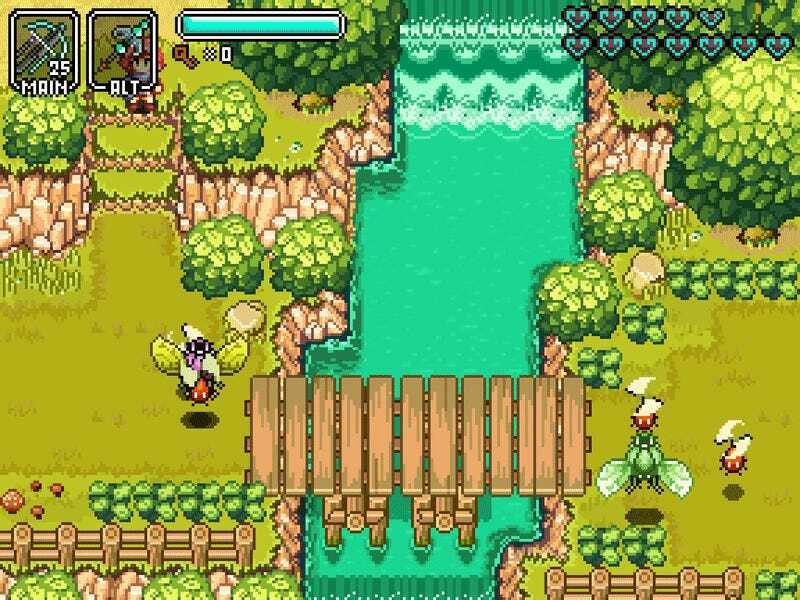 It bears a striking resemblance to The Legend of Zelda: Link to the Past, an SNES classic with its fair share of indie homages. If all of that wasn’t enough to scratch that nostalgic itch, the studio announced yesterday that Kikuta has signed onto the project and will be contributing along with the game’s main composer, Shannon “Pongball” Mason. In an email to Kotaku, Bastille’s artist, Dennis Varvaro, said Kikuta is slated to deliver just a few tracks for the game (he’s also currently working on Indivisible, an RPG from the Skullgirls team). But depending on what additional sources of funding Aloft secures in the next couple of months, there could be more. According to Varvaro, the way the partnership came about was a happy accident. Last year, the team put out a call for composers, eventually deciding on Mason. However, after looking back through their emails they realized agents from a few Japanese composers had also contacted them about the project. Varvaro saw Kikuta’s name listed and offered him the work. “We sort of thought of it as a pipe dream, but at least worth the shot,” he said. If you’re making an action-RPG aimed at recapturing the magic of the SNES, there’s no one better to have along for the ride. With this latest news, the studio also announced that Bastille will be coming to the Switch around the same time as its already planned PC release, currently expected near the end of 2019.